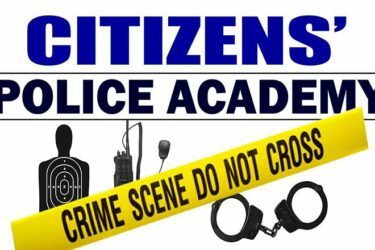 Martin Police Department will be hosting a new Citizen Police Academy Class this spring and it will be our first class in our new facility. We are very excited to begin a new class and encourage anyone in the area that has not participated before to join us this time. 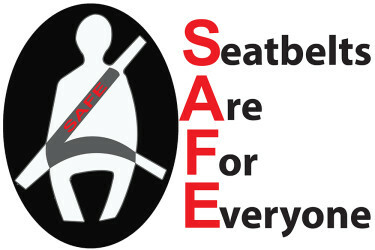 The Martin Police Department is partnering with the Tennessee Highway Safety Office (THSO) for its annual Seatbelts Are For Everyone (SAFE) campaign. This statewide initiative is designed to increase seatbelt usage and child passenger safety restraint usage through the implementation of occupant-protection programs, public events, and checkpoints throughout local communities across Tennessee. The SAFE campaign begins February 1, 2018, and concludes on August 1, 2018. 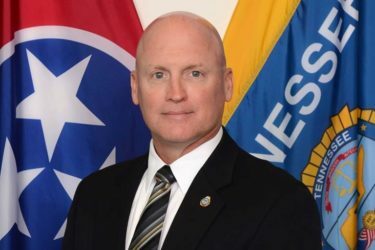 The Martin Police Department would like to announce Captain Eric Reed’s graduation from the Southeastern Leadership Academy this apast Friday, November 10, 2017 at the University of Tennessee at Chattanooga. 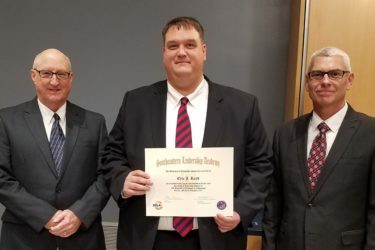 Martin Police Department would like to congratulate Lt. James Hatler on his graduation from the TBI State Academy on October 5, 2017. Lt. Hatler is with the M.P.D. Criminal Investigations Unit and was selected to attend this academy out of hundreds of candidates from across the state. 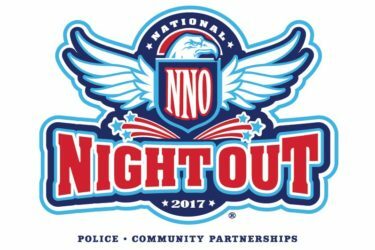 The 2017 City of Martin National Night Out Event on Tuesday, Oct. 3, was a huge success. 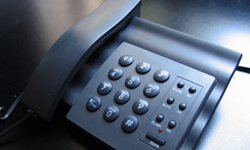 View email addresses and phone numbers for Martin Police Department personnel. Welcome to the Martin Police Department, this Web site is brought to you by the men and women of the Martin Police Department. We hope your visit to our Web site will prove practical and rewarding. You may use this site to view the crime statistics in your area, learn about the divisions within MPD, request a copy of a police report, read our current news releases, get crime prevention, missing person, employment information and more. Use the menu bar on the top of these pages to navigate through the site. Clicking "home" will always lead you back to this page. 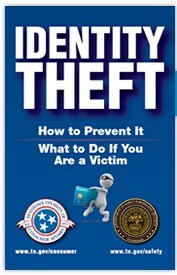 The mission of the Martin Police Department is to provide protection and service to the City of Martin that will suppress criminal activity, provide a climate of safety and security to its citizens, and strive to communicate with the community in order to inform and be informed in the most effective manner possible.